AMAZING NEW REDUCED PRICE!!! 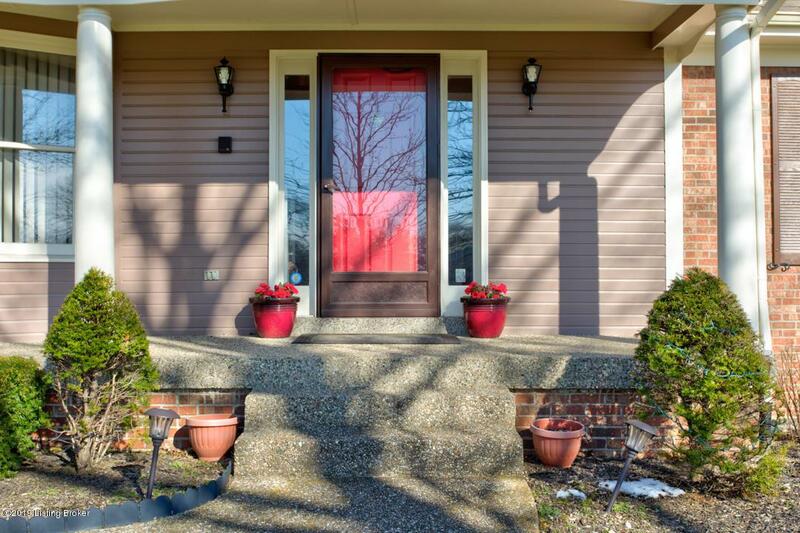 Beautiful one owner brick Cape Cod home that sits on a park-like manicured 1.45 acres. This spacious 4 bedroom 3 1/2 bath showcases a large eat-in kitchen with GE Profile appliances and granite countertops as well as a family room that includes a wood burning brick fireplace and wet bar. First floor master suite includes an attached fully remodeled full bath and walk-in closet. 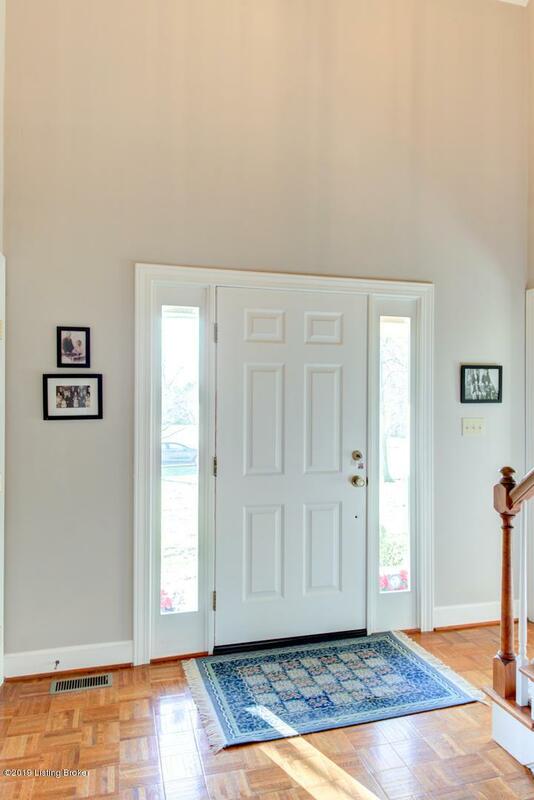 Access the 3 bedrooms and office upstairs from either of two staircases one from the family room or one from the open vaulted ceiling foyer. All windows replaced with Renewal by Anderson composite energy efficient windows.The fully finished basement offers a very large great room with another brick fireplace and another large room currently used as a play room. Large built in bookcases complement the great room along with an office and two additional rooms currently used as bedrooms (nonconforming) in the basement. Additional unique (walk-down) entrance to the basement from the garage added when basement was finished. In addition to the attached 2 car garage there is a detached 2 car garage with ample space for a workshop. 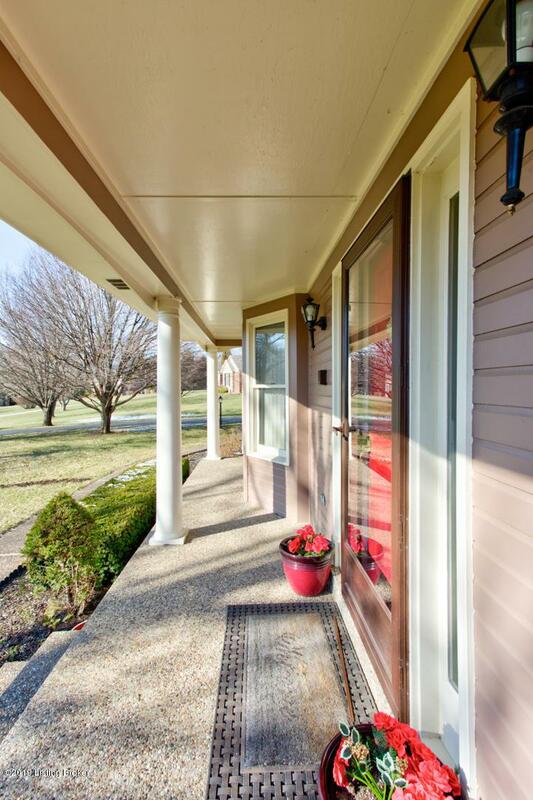 Sit and relax on the deck as you enjoy the large fenced in back yard that includes fruit trees and large shed. 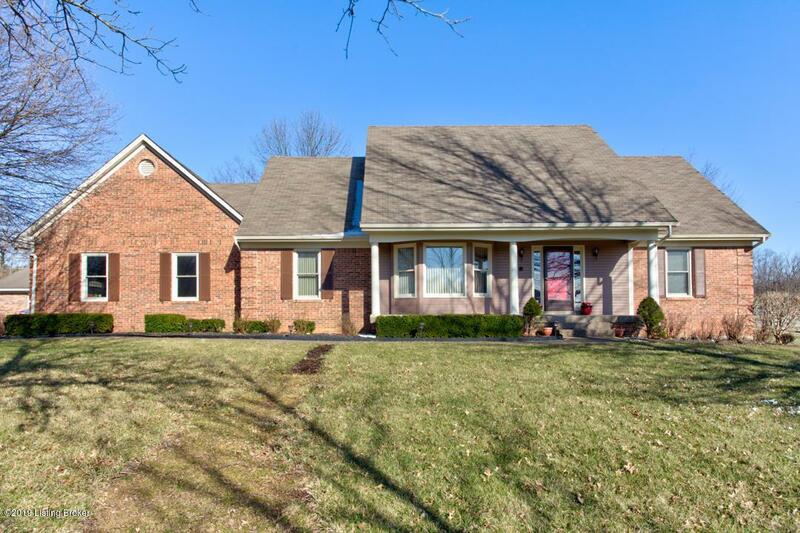 Don't miss out on this opportunity to own a fabulous property in Oldham County!